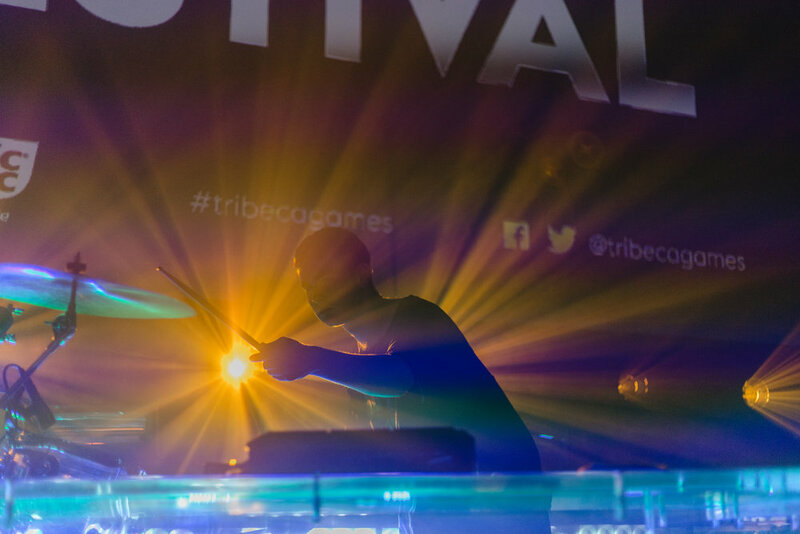 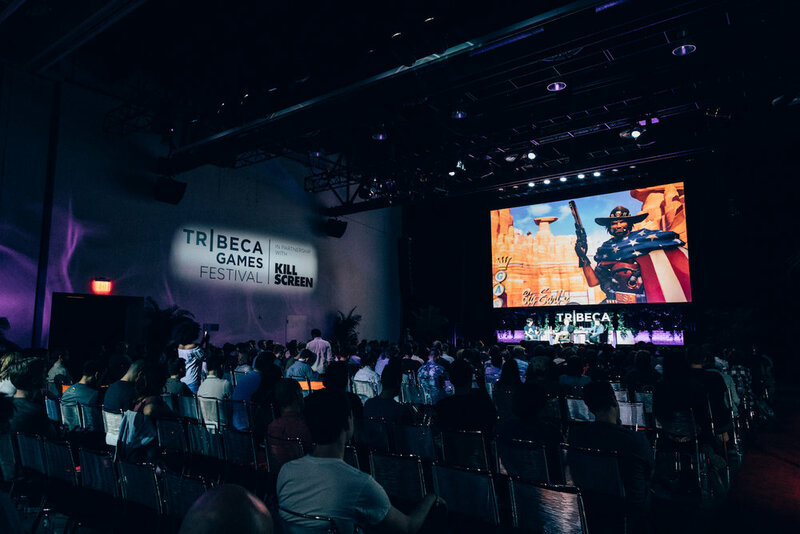 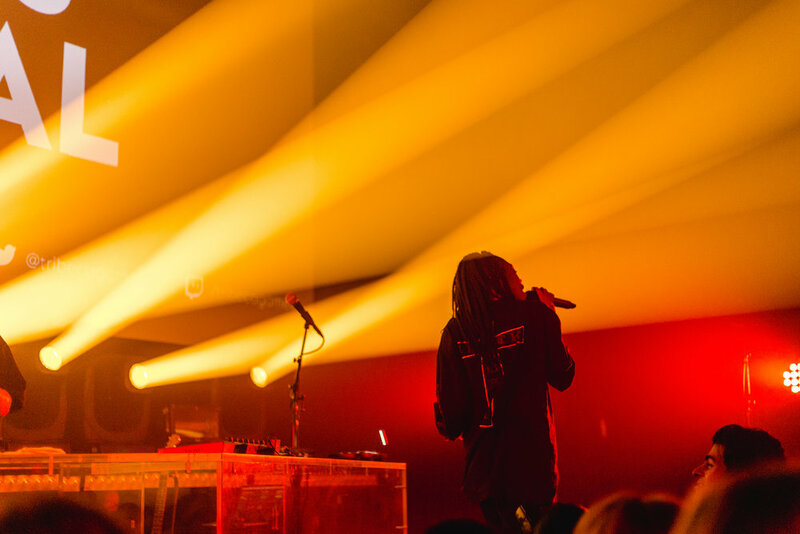 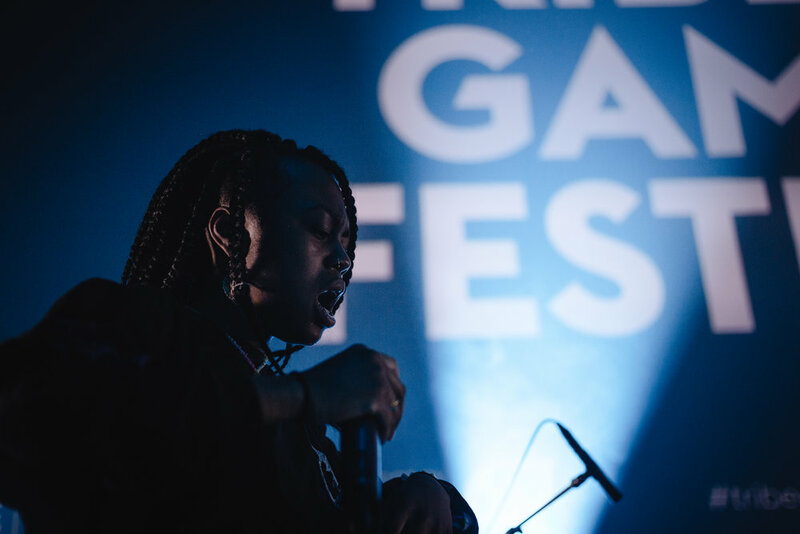 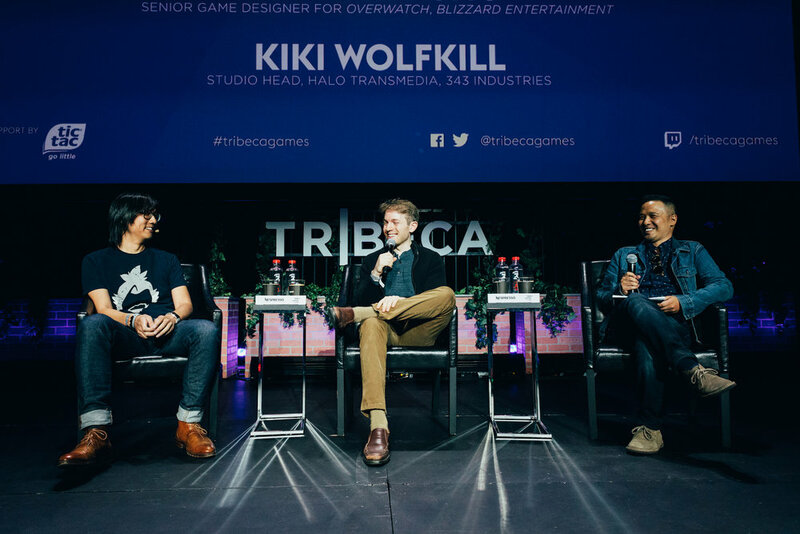 Tribeca Games and Twofivesix partnered to launch the Tribeca Games Festival, an event that will bring together New York City’s passionate gaming community to examine where games have been and what comes next in the race to innovate in the world’s most popular medium. 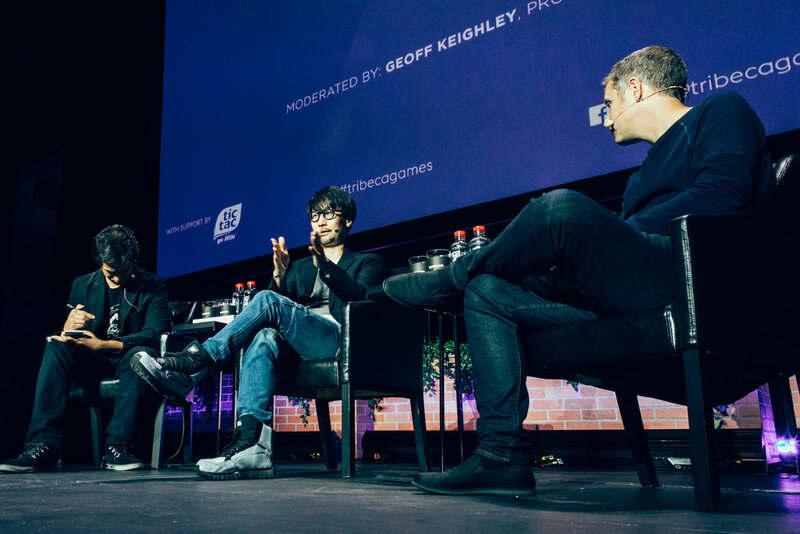 Sitting at the intersection of gaming, entertainment and culture, the festival included exclusive sneak peeks of and hands-on play with highly-anticipated titles, behind-the- scenes looks back at some of the most fascinating games of the past year, and conversations with culturalleaders and game industry insiders, including a keynote from legendary creator, Hideo Kojima. 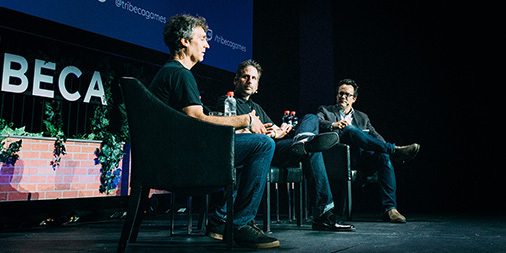 Other notables included Edge of Tomorrow director Doug Liman, BioShock creator Ken Levine, and head of Halo Transmedia, Kiki Wolfkill.